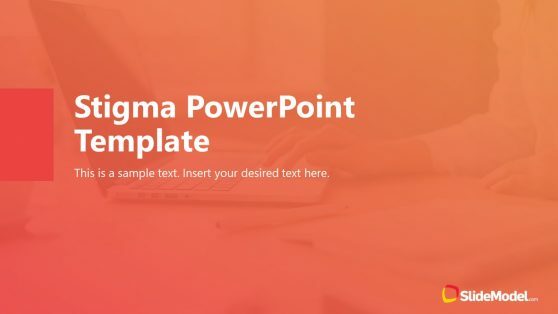 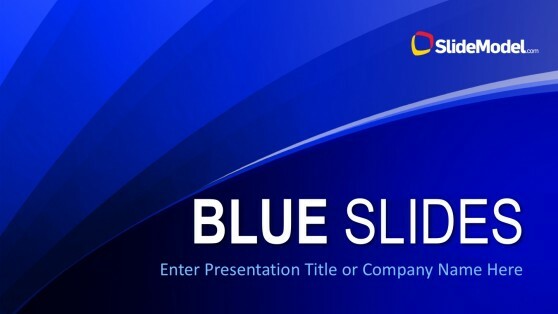 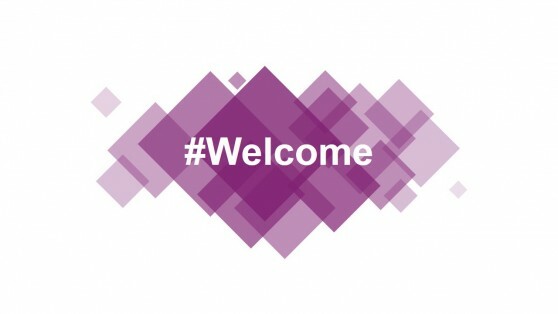 Download creative PowerPoint backgrounds and slide designs for presentations including colorful background designs, PPT backgrounds with flat colors, awesome background pictures for Microsoft PowerPoint and abstract backgrounds that you can use in any presentation design. 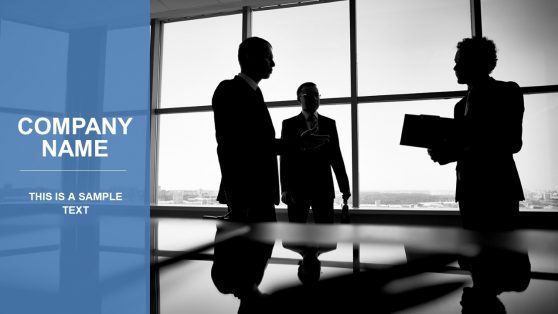 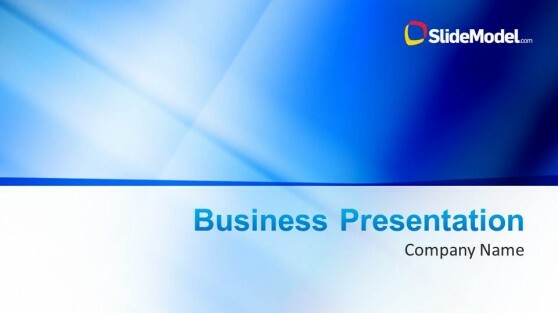 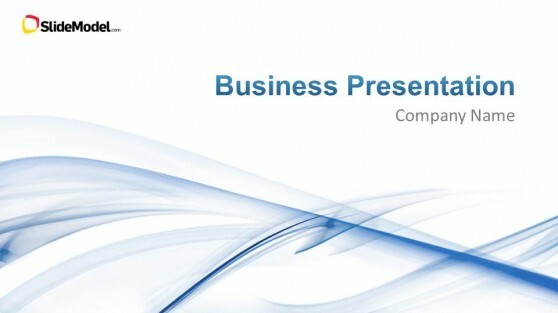 Our Microsoft PowerPoint backgrounds are compatible with popular presentation tools aside of Microsoft Office. 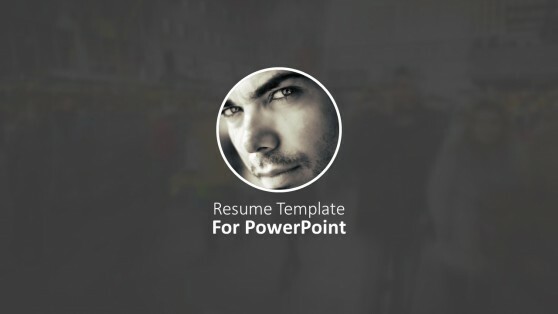 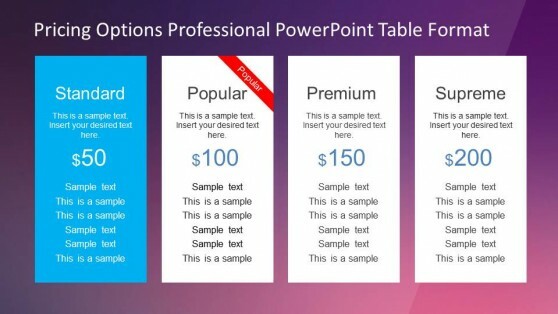 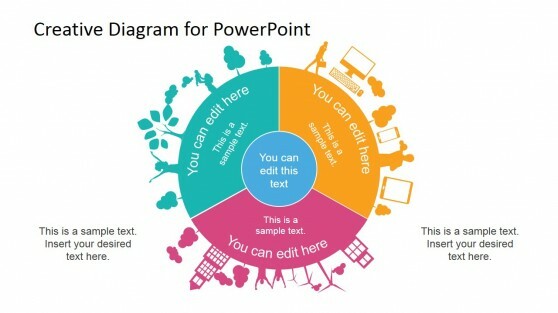 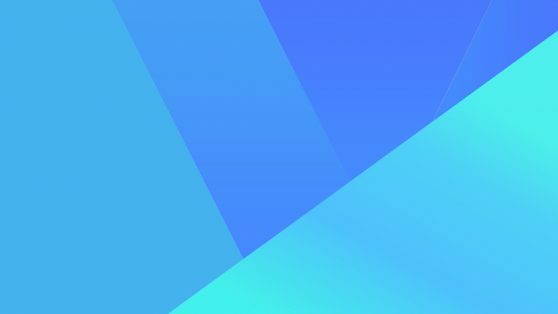 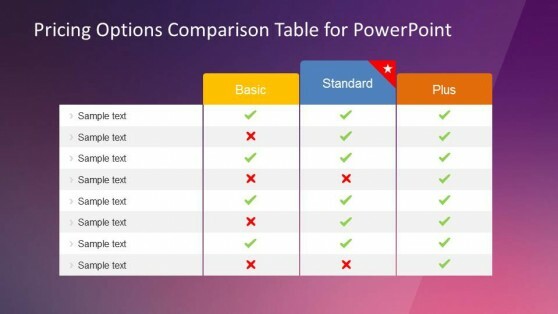 You can download the PowerPoint backgrounds as .ppt files and open them in OpenOffice, Keynote or even in Google Slides.